Are you using HiDrive? Having Windows Phone 7? Well, there was no app of HiDrive for your WP7 device before but now, you can get the one from the market. For all those, who don’t know about HiDrive, it’s an online storage service from Strato and you can get 500 GB of space at just £9.00 per month. You can get the more info about it from Strato’s website. 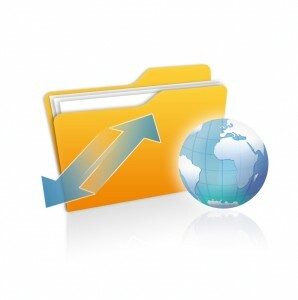 With your Windows Phone 7 device, you can easily upload your files to your online storage. Take a picture of yours and upload it directly there. You can get HiDrive for WP7 for absolutely free. HiDrive is also available for the Android users. You can easily stream almost all the music and video formats directly from your smartphone. You can move it to your SD card easily so that your internal memory will get free. You can get it for free from the Android Market. You can also access your files from anywhere. HiDrive is just like your local drive but you can access it when you are having an internet connection. From your PC, you will get a secure access to your files via File Manager that will be in the Web Browser. To download the app, just search for HiDrive from your mobile device on marketplace or Android market. Install it. I hope you will like this one.